Around 3000 runners are gearing up for the Great Yorkshire Run, which is being staged in Harrogate for the first time on Sunday (July 24). The town centre will be a hive of activity for all of the family, hosting the 10km event that takes participants on a journey starting on Montpellier Hill, home to exclusive shops, bars and the famous Betty’s Café Tearoom. Runners of all abilities will take on the route that travels around one of the UK’s most scenic locations, passing through the Valley Gardens, RHS Harlow Carr Gardens and the Stray before returning to the Montpellier Hill to cross the finish line. 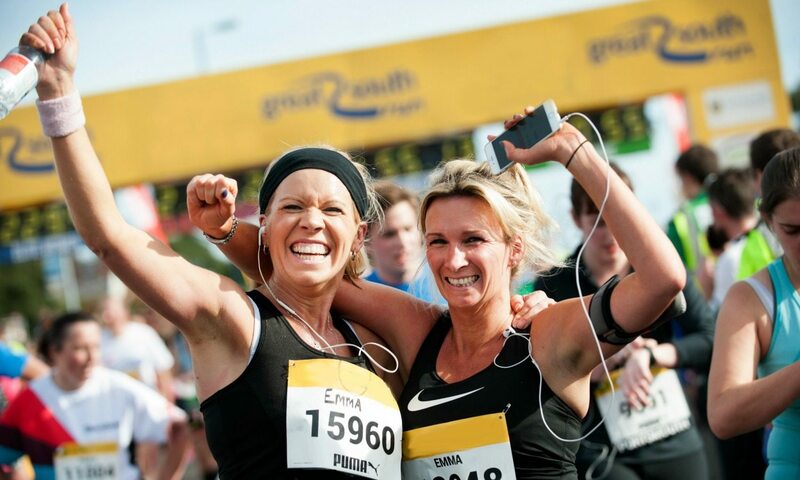 Club runners, fun runners and fundraisers will be joined by celebrity names from TV shows such as Casualty, Holby City, Emmerdale and Eastenders, who will be taking on the event to support blood cancer charity Bloodwise, the Great Yorkshire Run’s official charity. Tony Audenshaw, Eden Taylor Draper, Laura Aikman, Matt Kennard, Gruffudd Glyn, Ray Macallan, Matthew Wolfenden, Andy Knott, Ruth Gibson, Dave Atkins, and Aneirin Hughes will all wear the Bloodwise colours at the 6.2- mile event in the town centre. Yorkshire-based brand Up & Running, who have stores throughout Yorkshire, have donated prize vouchers to the top three finishers of the event and also to the fastest man and woman across different age categories. Runners are also being invited to step up to The Berwins 500 Challenge, sponsored by Berwins Solictiors in Harrogate and Leeds, who will split a £500 prize between the first man who breaks 31 minutes and the first woman who beats 34 minutes at the 10km. The action starts at 9.30am when the Great Yorkshire Run – Harrogate, in association with Theakston, gets underway with honorary starters, the original Calendar Girls, firing the starting gun. Heading out on a short lap, runners will turn up Valley Drive and then onto Cold Bath Road before travelling through the leafy streets towards the Stray, a popular spot for picnics and outdoor games. Here participants follow alongside Otley Road before heading back on to Montpellier Hill, past the cheering crowds at the start to begin their second lap. The picturesque, multi-terrain course then takes you through the English Heritage Grade II Listed Valley Gardens alongside blooming shrubs before turning on to Harlow Moor Road and into the bridle path towards the highly acclaimed Royal Horticultural Society’s Harlow Carr gardens. Free wifi will be available at the start/finish area. See www.greatrun.org for further details.